Ah, Spring. When the world comes back to life. And the best part? All those fresh fruits and veggies! Eating Seasonally in the Spring is the best! 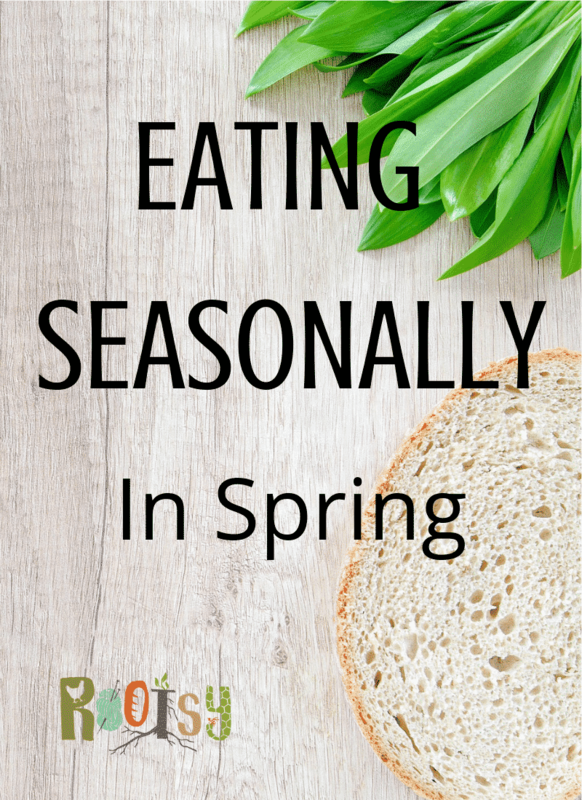 Eating seasonally not only ensures the freshest and ripest food, but it also saves money too! 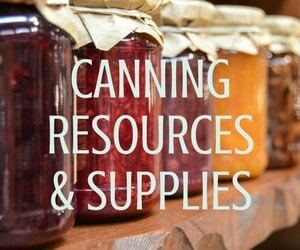 Pay attention to your local grocery stores and farmers’ markets. When certain fruits and veg are in season, they’re usually on sale cause the stores are busting at the seams with product! Springtime is the perfect time for apricots which are perfect for dehydrating to snack on or for a tasty addition to cornbread, avocados (mmmm fresh guacamole…), try grilled pineapples for dessert or to flavor kefir, rhubarb (so many uses! ), and mangoes. Fresh watercress is a delicious green best in the springtime. Its delicious in a salad or even in soup! It’s one of the best ways to bring in freshness to your spring menu. Spinach is another early Spring green. Delicious on sandwiches, cooked up for a healthy side dish, add to a quiche, or try out in a Spinach, Apple, and Bacon Salad! Early new potatoes are delicious this time of year. The skins of the potatoes are thin when they’re young and perfect for soups. 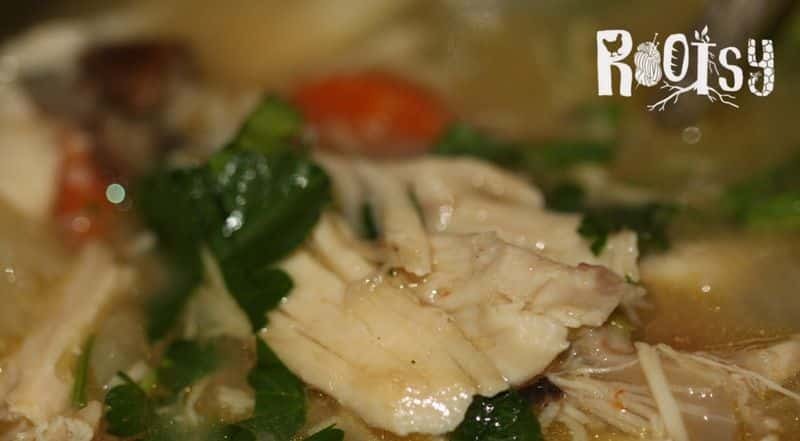 Try them out in our homemade chicken soup, roasted on the grill, fried up for breakfast, or even in bread! Leeks are another Spring seasonal vegetable. Add them with potatoes and have a delicious Potato and Leek soup. Fresh baby carrots are another one of the best spring delicacies. Roasted carrots, carrot cake, raw carrots with dressing to snack on, or for something new.. try carrot pie! Fava beans are one of the earliest beans available, high in protein, and quite tasty. Fennel is traditionally used in pepperoni, but try it out in this Dandelion and Fennel Kombucha. Chives are such an early and hardy herb to grow in the garden. Chop them up for a topping on baked potatoes, dry them for flavoring later in the season, or use the chive blossoms for delicious Chive Blossom Oregano Corn Muffins. Eating seasonally is great for the best tasting foods, but this is also the best time to preserve all these seasonal fruit and veg. Try fermenting or dehydrating asparagus so they’ll last through the rest of the year. Get outside and start your early Spring foraging. Morel mushrooms are the first to show up and can be quite delicious. 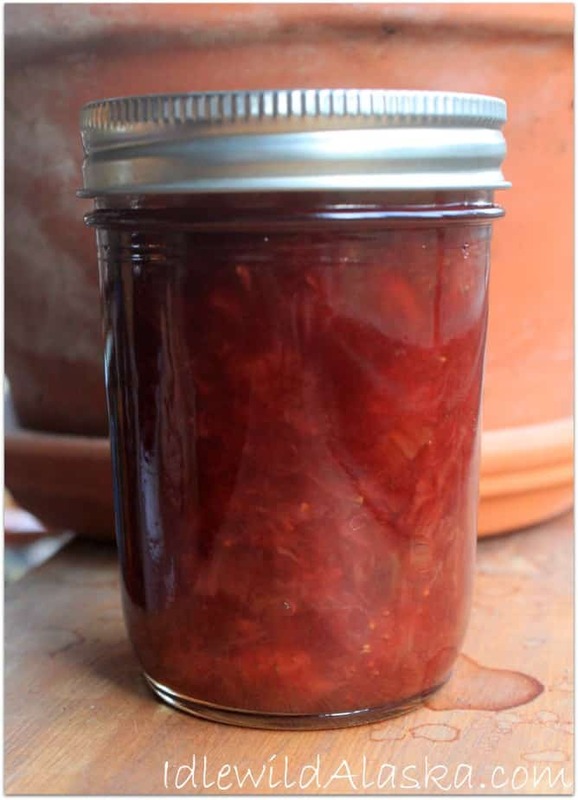 Try sauted in a sauce or dehydrated and use on grilled steaks. 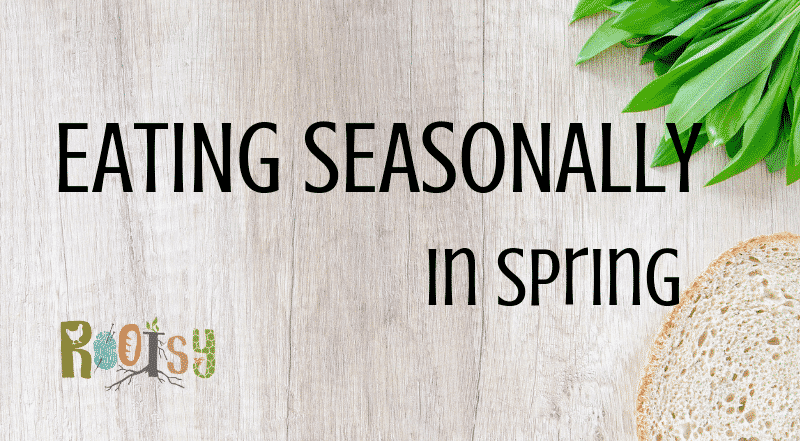 No matter how you cook or preserve all this fresh fruit and veg, make sure you’re always eating seasonally in Spring! 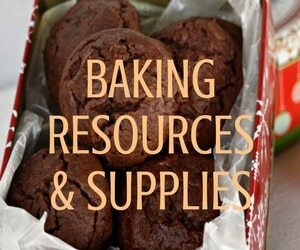 Want some winter seasonal ideas? We can help with that too! What is your favorite spring seasonal food?